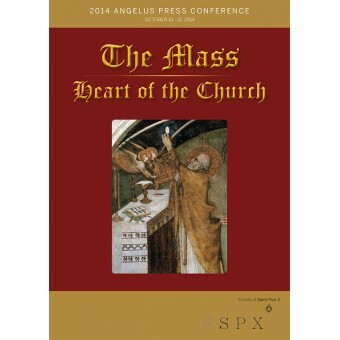 This morning I returned home from Kansas City where I had the great privilege of attending the Angelus Press Conference for Catholic Tradition, the topic of which was the Holy Sacrifice of the Mass. 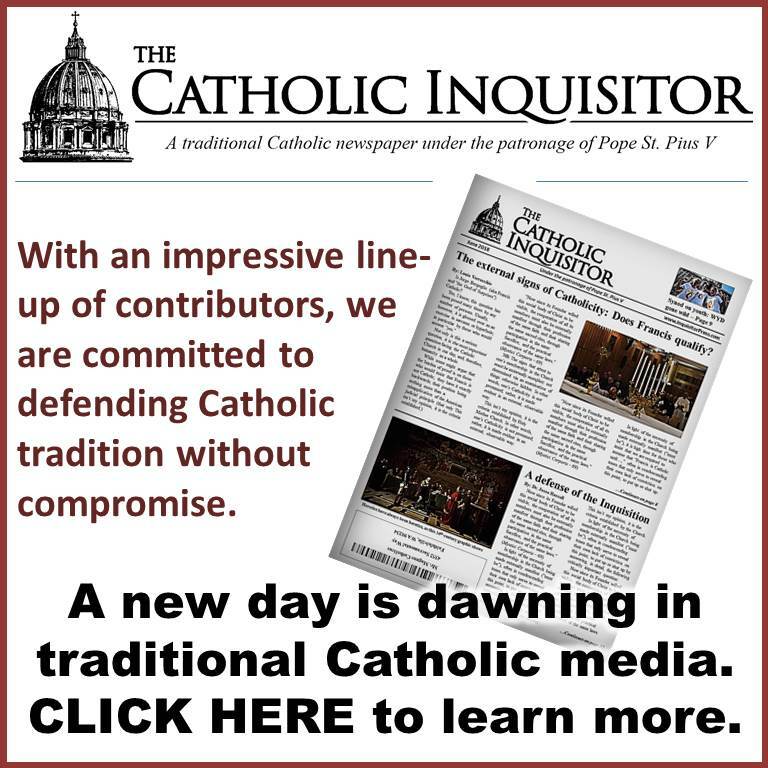 In addition simply to spending three days in the presence of so many Catholic individuals, families and clergy who at once lament the terrible offenses being heaped upon Our Blessed Lord in the current crisis and as yet remain among the most joyful of people, the lectures themselves were truly spectacular. I can’t say enough about the quality of the speakers, their passion, depth of knowledge, and genuine love for the Mass. 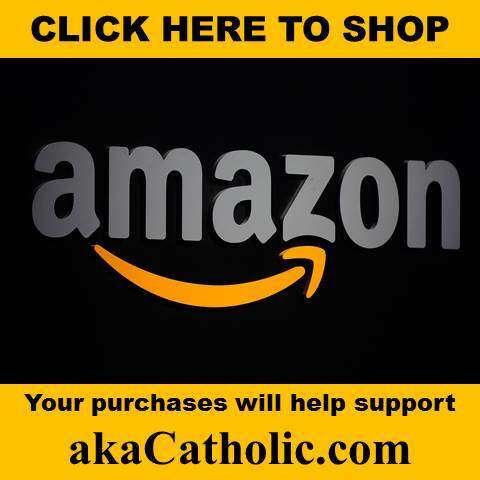 Take a look at the video below to get a sense for what this weekend was like, and from there do yourself a favor and visit Angelus Press to pre-order the conference CD’s. I’m certain you’ll listen to them over and over again, as will I.
Bishop Bobby Barron: faker or faithful? Thanks for sharing your experiences, and for the suggestion to get the CDs. This little video brought tears to my eyes! I have known many of the speakers—the good bishop and Fr. Couture, and some of the speakers, for many years. We have grown old fighting for this cause! I will certainly order the CDs, and I’m sorry I did not attend. Perhaps next year. I hope to make your acquaintance in November at our Pope St. Pius X dinner. I will echo my2cents: Reason for hope!!! 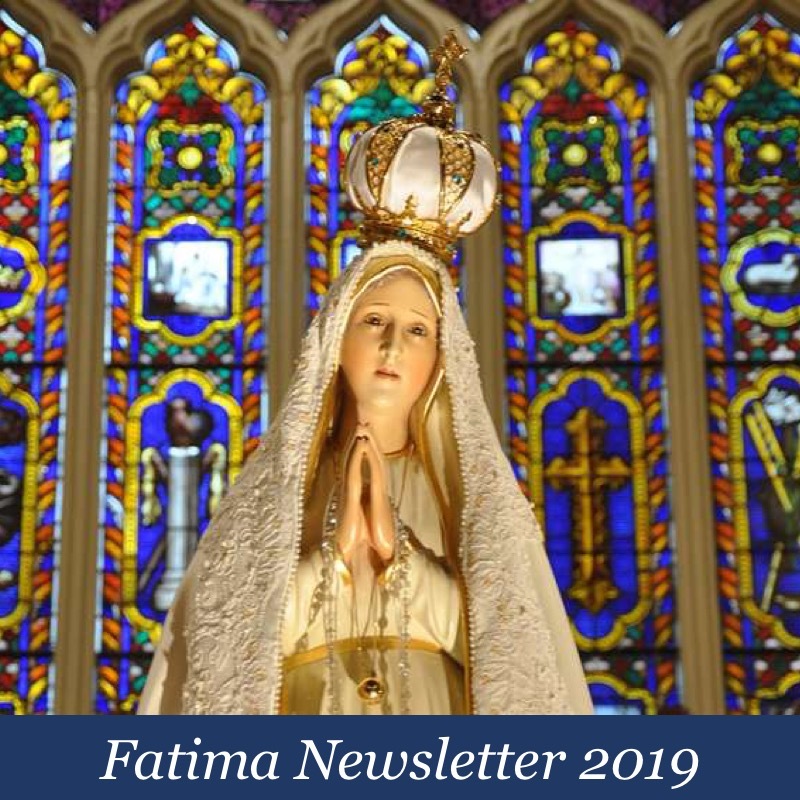 Especially on such a day of infamy that many bishops have given us…which would dirty, if possible, the great anniversary of the Fatima vision. God bless! A rare thing. Catholics who admit to knowing what Mass is. Even rarer, Catholics who admit to caring what Mass is. Even rarer, a valid Mass. I once lived on the island of Pohnpei in the Federated States of Micronesia – the were a lot ex-pats there. I was there with a reasearch team – researching health in the poorer communities – I say poor, they lived in corrgated tin shacks but many had the lattest SUVs parked in the mud and clockwork overnight torrential rain outside. The problem was we made first contact with the Catholic Priest – friendliest fella and a great help setting things up. Big mistake – State government is run by Protestants – hated the Catholics who first brought the mission to the island and are oldest and strongest Faith. But the Protestants had the final say on what when on. Subsequently within four weeks we were literally ‘escorted’ off the island with threats. Waste of time and money. It’s an apt comparison to modernist Rome which corresponds to the Proptestant-politicos in the land of Nan Madol (a must see if you ever pass through Pohnpei), and the Catholic roots and people of the Island who are being ‘dialogued’ into exile by the ‘establishement’. 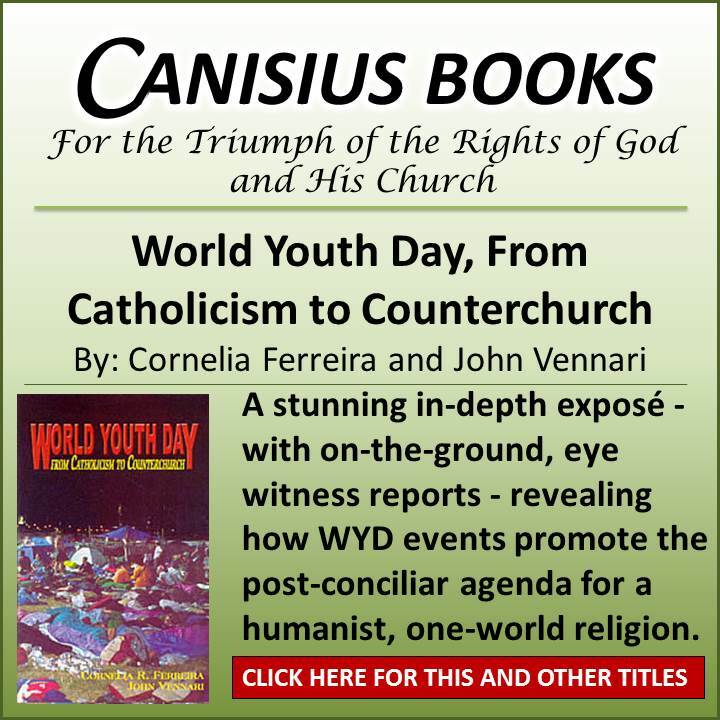 Exile – watchword for what is coming for authentic Catholics. Why dont the catholic islands secede?